As a business owner you are fully aware that it is imperative that you take advantage of every possible opportunity to positively influence customers or potential clients. So, what if I told you that Facebook is the most efficient and valuable way for your business to grow? Marketing and advertising is evolving faster than the blink of an eye and this is because of web-based platforms such as Facebook. If marketing is changing, then business is changing! And, if business is changing then you need to stay ahead of the curve. The Internet has change the way you communicate with others on a day-to-day basis. Facebook has changed how we communicate with the masses. It is easy to set up a company page for free and why not make the most of it? This page can serve as a primary avenue for your company to communicate with customer and promote exposure to potential customers. Likes and shares can turn into exponential exposure for your business overnight! This type of viral marketing can be the final push needed to begin to maximize a clientele. The truth is, simply setting up a Facebook page may not be enough. A professionally designed page will lead users quickly and effectively to your product! More direct exposure to you product leads to sales and to higher customer satisfaction. Business is sales. Without sales, there would be no business. More likes, more shares, more clicks, in the currency of Facebook: all of these equal greater business. Take advantage of this free platform! On average an Internet user stays on a page for less than 10 seconds. That means in less time than it takes you to park your car, your page must grab a reader’s attention and send them in the right direction. This requires seamless navigation and the communication. Without proper help it is easy for page to lack flow, emotion, and communication. Leaving visitors wondering or even bored. Marketing on Facebook may be free and even seem trivial, but it just might make all the difference. With horizons beyond the imaginable, don’t let your business miss this boat. Business is no longer constricted to the yellow pages. 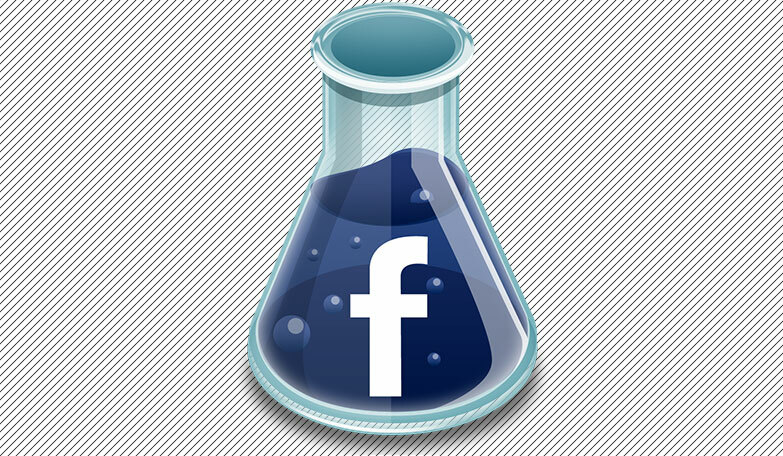 Since, Facebook dramatically increases the degrees of separation between your business and the other side of the world. Why not take advantage this free service? Communicate and connect with customers in a way never before possible and give your business the boost you’ve been looking for!